Made entirely of local materials, the foundation of sandstone, the handmade bricks and indigenous trees were all carefully constructed into the simple but lovely structure that was the seat of county business and justice from its completion to 1871. 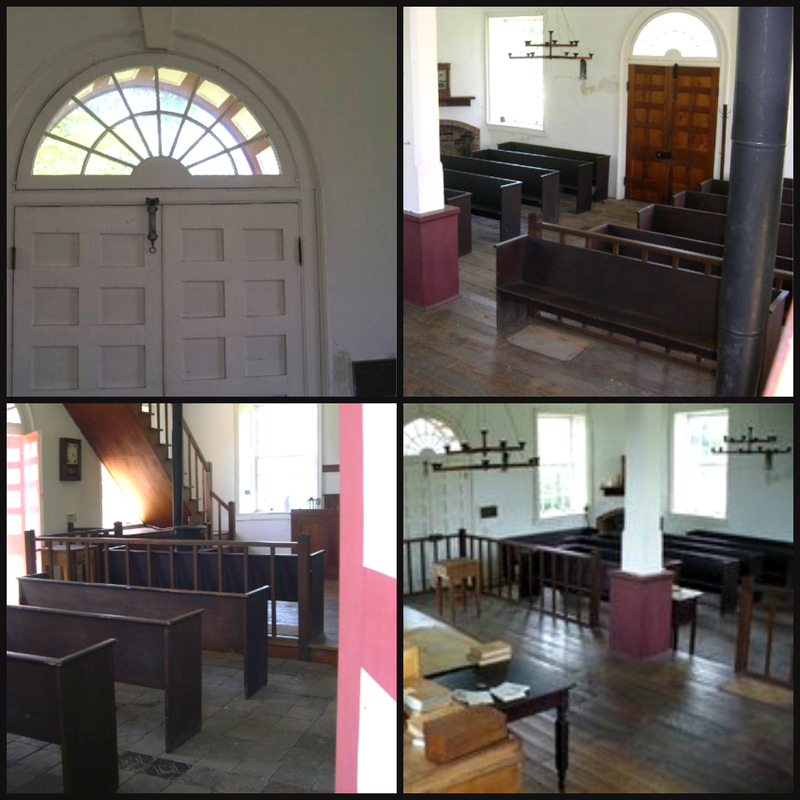 The ground floor interprets the original courtroom, while the second floor houses numerous exhibits. Though the courthouse was not completed until 1842, the court had ordered its construction by 1838. A special exhibit on the second floor is dedicated to the events of the Civil War in Johnson County. 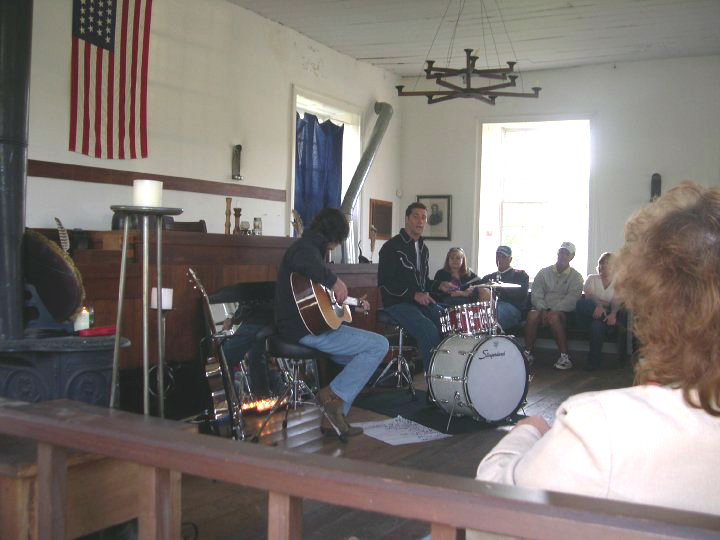 The Courthouse is also the site of special events, such as historic plays, exhibits, and the Eclectic Cafe Concert Series. 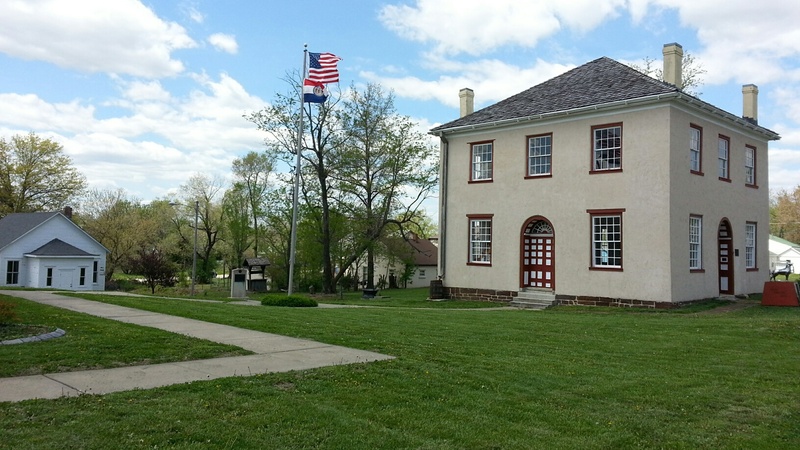 The Old Courthouse (1838-1871) still stands, carefully restored, in its original location at 302 North Main Street, Warrensburg, Missouri. The period courtroom and upstairs offices pay tribute to the brave pioneers who built it. 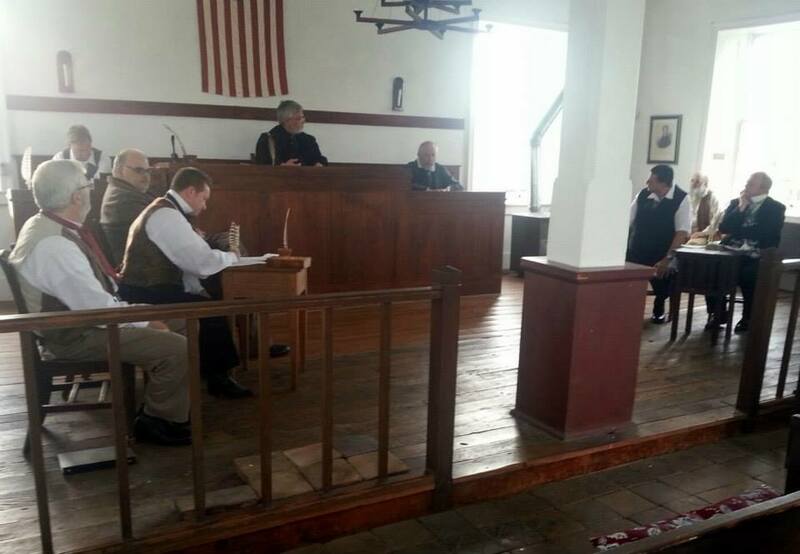 The Trial of Old Drum, where George Graham Vest’s Eulogy to the Dog was delivered, took place in this courthouse in 1870. To help commemorate this historic event, the town hosts an annual event called “Old Drum Day Festival” held on the second Saturday in April . 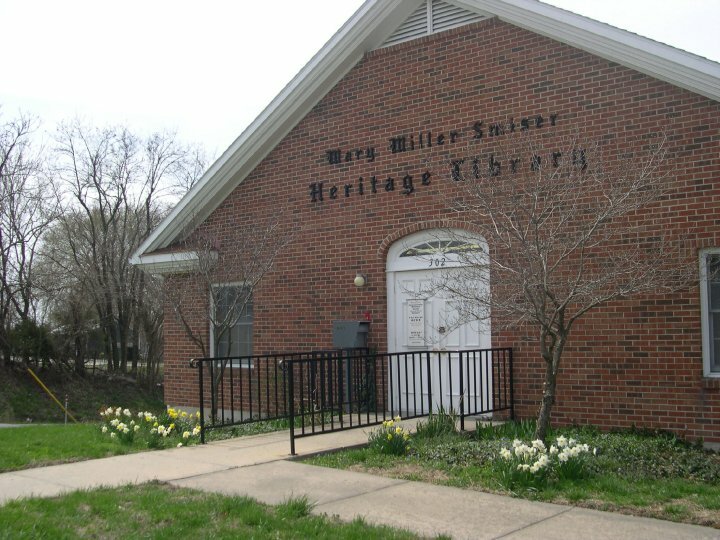 is the main museum of Johnson County Missouri history and partners with the Mary Miller Smiser Heritage Library in a two-level building. On the lower level are the Archives of Johnson County. The street level floor is divided between library holdings and facilities and the museum proper. Currently on exhibit in the museum are artifacts of early pioneer life in the county with lovely handmade local furniture. Also included: Letterwriting, Ladies Fashion and Housekeeping, Medicine and Health, Music, Schools and Pertle Springs. 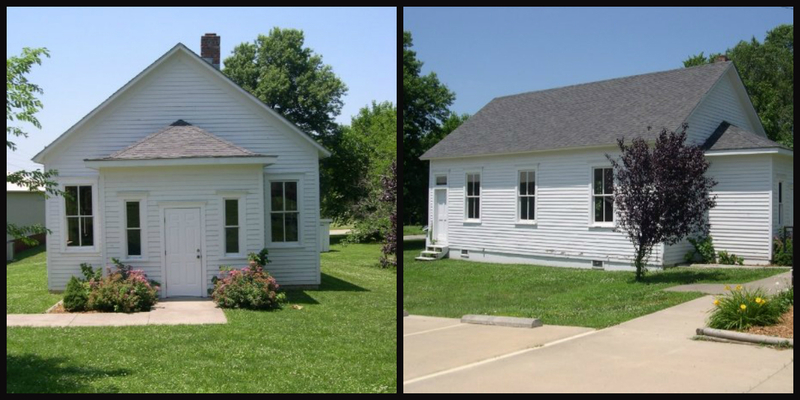 is an early 20th Century one-room school from western Johnson County. It was moved to the Original Courthouse Square of Johnson County in 1996. 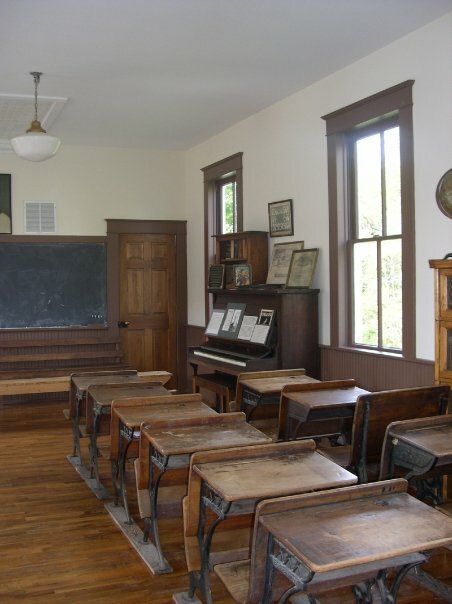 Lovingly restored, it has been a site for reenactments of old school days, school tours, meetings and dinners. Just entering the quaint old school revives memories of days in similar schools. The shot that rang out on the night of October 18, 1869 affected dog lovers everywhere. On that night that Old Drum was shot, and when Charles Burden found his favorite dog dead he vowed someone would pay for the murder of his beloved and valuable hound. That “someone” was his neighbor and brother-in-law, Leonidas Hornsby. A number of his sheep had recently been killed by dogs, and he vowed death to the first dog found on his property. Old Drum was that dog. Burden could not let the death of Old Drum go unpunished, and the case went to court. Read more…. Festival for the Whole Family and their Dogs! Guided tours and group tours by appointment. Blind Boone Park: Once a segregated park, now an ADA accessible park for all. was originally a segregated park for the African-American community. The Blind Boone Park Renovation Group volunteers worked for 5 years to raise funds for the park’s renovation. They also worked with volunteers from every walk of life to create a beautiful ADA park for everyone to enjoy. 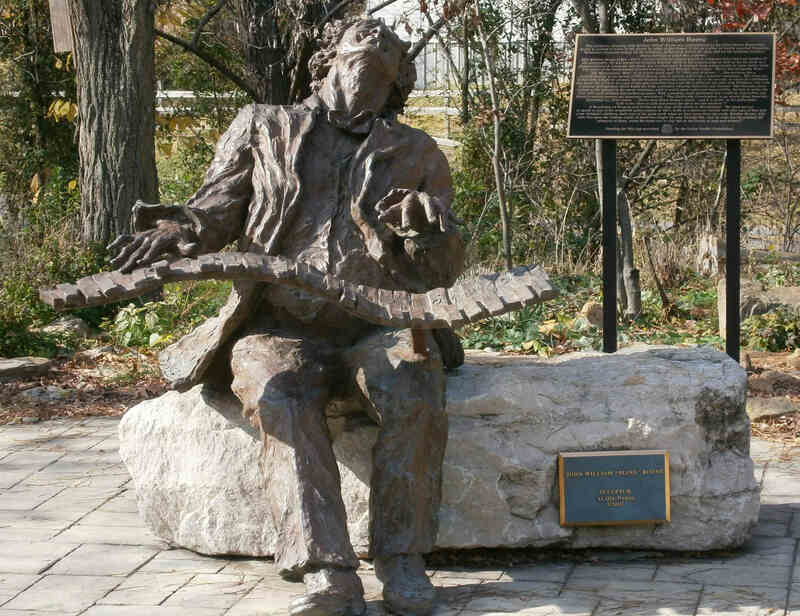 The history of the park is not lost; bronze signs and audio boxes share the history of the park with all who visit. October–See above, THE OLD COURTHOUSE Concert Series. 7:00 p.m.in the Old Courthouse, 308 North Main St. 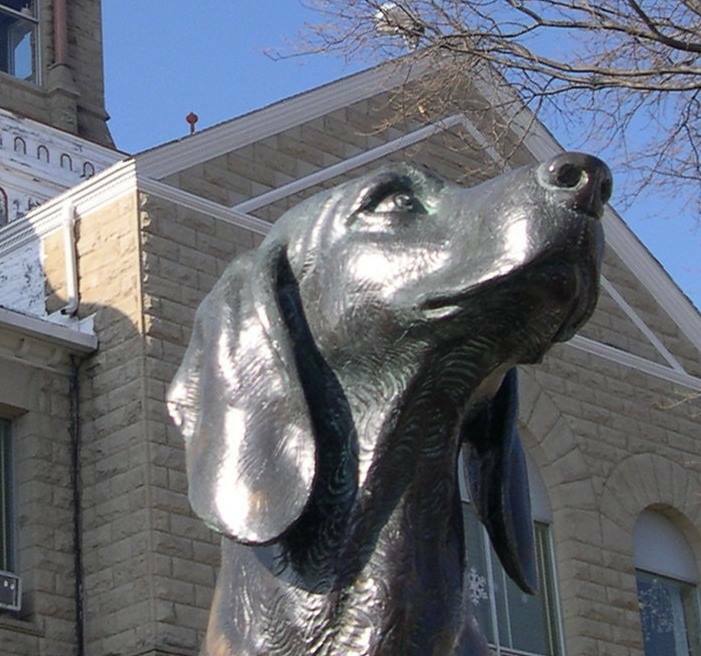 This entry was posted on June 16, 2015 by freedomsfrontier in Blind Boone Park, heritage travel, Heritage Traveler, Historic Courthouse, Historic Sites, Johnson County Missouri, Missouri, Museums, Old Drum, Old Drum Dog Trial, Road Trip, tourism, travel.